Coaching programs are available for all ages and levels. With 6 courts available this is great location in the centre of the park with a view out over London. We have great bunch of regular players who have played at our club over several years. A comprehensive Mini Tennis program that uses modified court sizes and equipment. See table below for schedule and bookings. Our 11+ years tennis program aims to get kids playing tennis fast combining fun games and best practice technique. See table below for schedule and bookings. Our 6 week courses are the best way to learn to play. 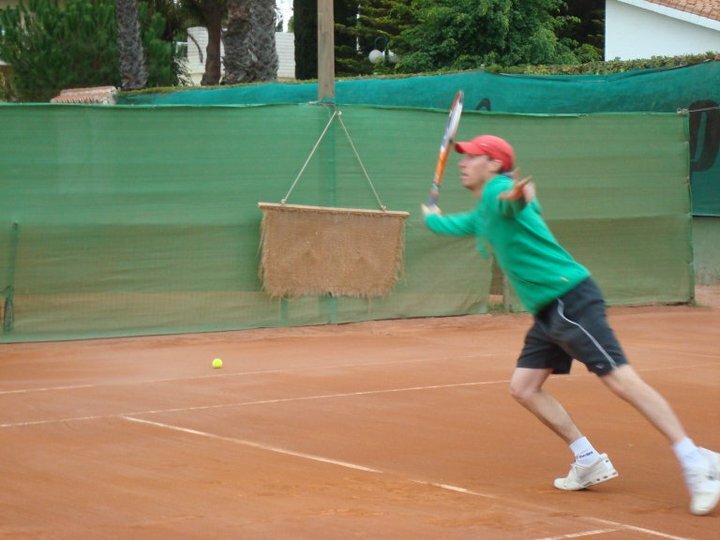 Using our popular adult training system we aim to get you playing fast and on the tennis development pathway. We also provide weekly social matchplays and weekly drop in sessions. Our Intermediate / Advanced sessions provide structured training and practice sessions. 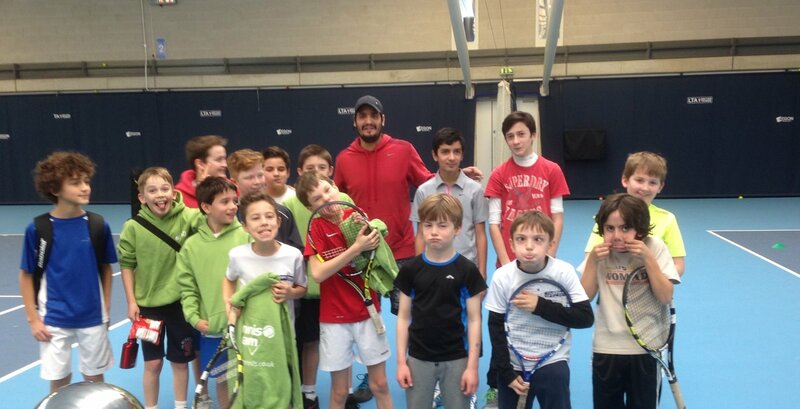 Drills and Matchplay sessions provide a combination of coaching and social matchplay. Our Adult LTA league teams are also picked from these sessions and regular team practices also take place.